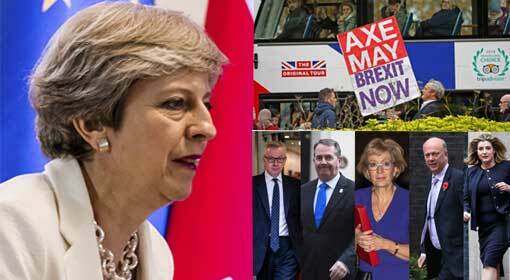 London: Resignations by seven ministers and the no-confidence motion moved by more than 20 members of Parliament has created huge uncertainty regarding implementation of Brexit by the British government. 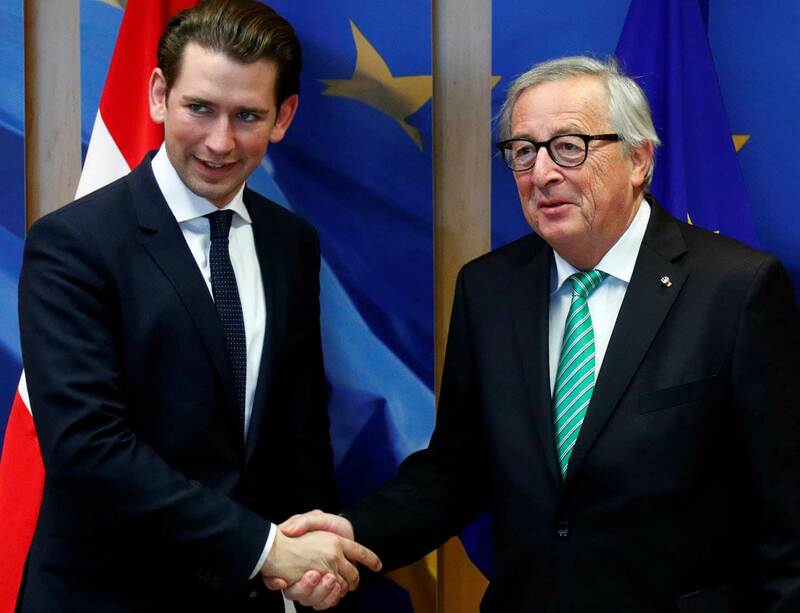 While the internal political conflict is at its peak, the European Union has taken a stand that the current agreement is the final one. This has created unrest in the EU as well as the UK, and the repercussions could be felt at the economic and social levels. 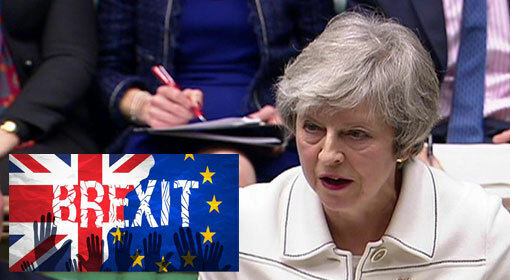 British Prime Minister Theresa May got the draft of the Brexit agreement with the European Union approved in the cabinet meeting on Thursday, 15th of November. 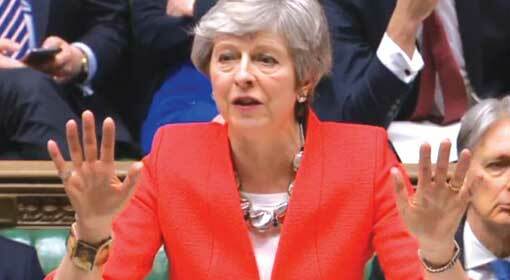 Prime Minister May justified saying, “This is same as the decision taken by the British people and in the current scenario this is in the best interest of the country.” But the differences in the cabinet were exposed in the same meeting. Seven Ministers including Dominic Raab, the special Minister appointed for the Brexit negotiation, resigned in the next 48 hours. 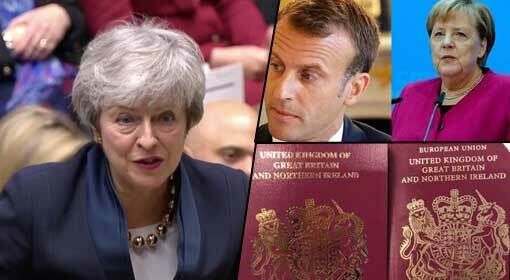 Amid the spate of resignations, demand of Prime Minister May’s resignation is being made with the sensational accusation that the 585 page draft of the Brexit agreement is a breech of trust. It has become clear that 23 members of the ruling party have submitted a letter for a no-confidence motion against Prime Minister May. 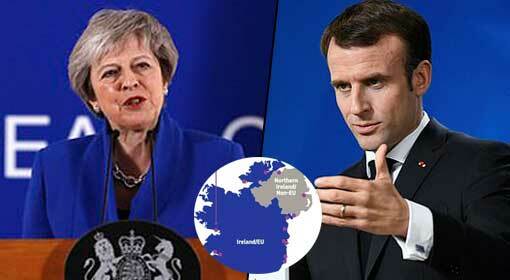 Even in this scenario, Prime Minister May is making frantic efforts to justify the agreement from different platforms. 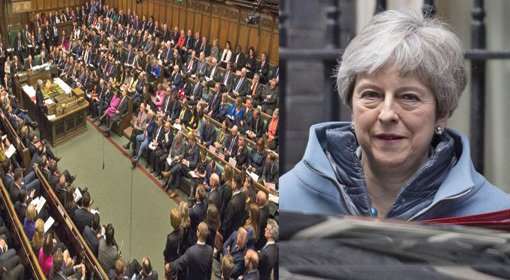 The Ministers supporting May have initiated efforts to avoid the threat of a no confidence motion by bringing about changes to the draft. They are attempting to convince Prime Minister May with the argument that this is not what was endorsed by the British people and they want changes to it. At the same time, mixed reactions are being received from the British provinces of Scotland, Ireland and Wales. 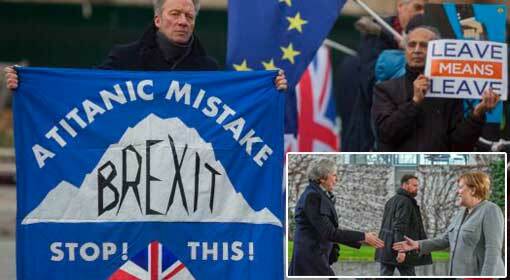 The European Union has taken a stern stand on the British political conflict. 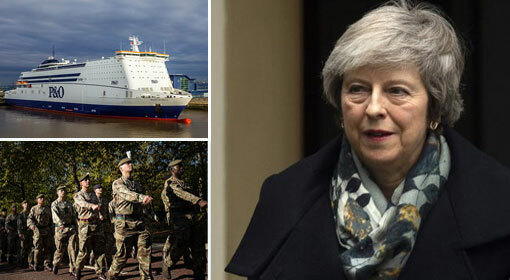 The European Union leadership has issued a stern warning that the`draft presented by Prime Minister May and approved by the cabinet is the final one and Brexit would be accepted only on these terms. 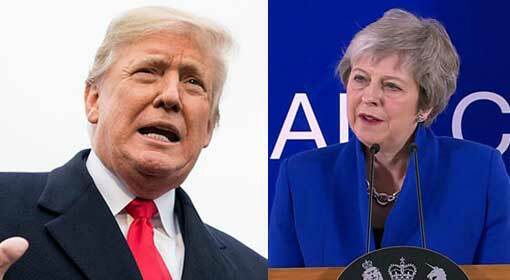 The warning has created a commotion in Europe as well as the United Kingdom and fears of economic and social repercussions are being expressed.